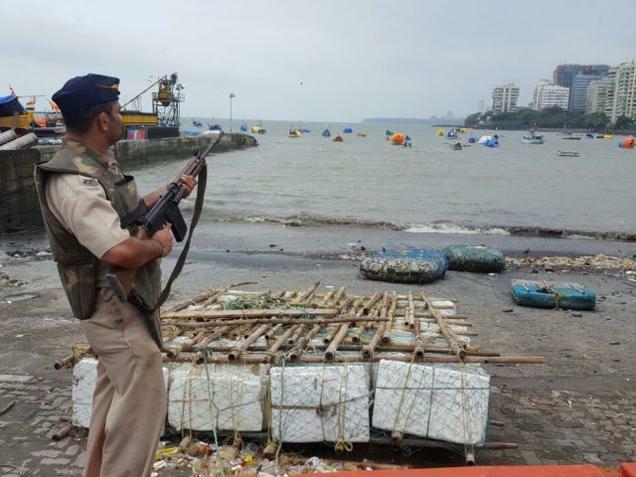 The Uran village in Raigad district as well as surrounding areas were seized by panic on Thursday after students of a local school reported to the authorities that they had seen a group of men walking under suspicious circumstances towards the Navy base in Uran. 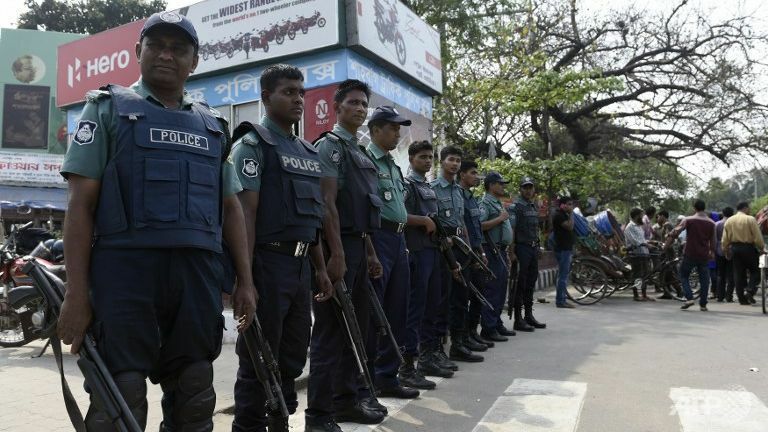 The Navy, the Coast Guard as well as the local police and paramilitary forces mounted a massive search in the village, while the Centre deployed three NSG teams in Mumbai and put a counter-terror team on standby in New Delhi. 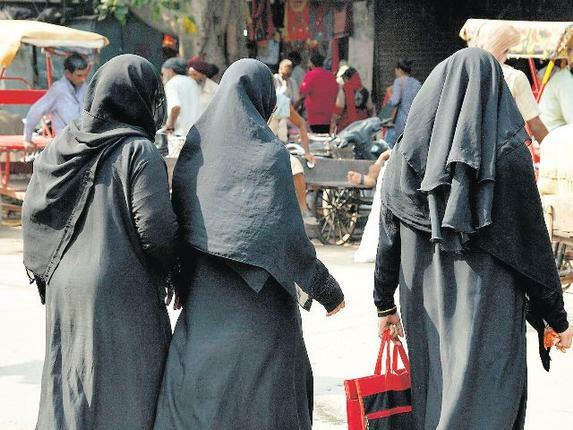 According to officials, at least two students of the Uran Education Society’s English Medium School told their teachers that they had seen four to five men wearing pathani suits and carrying backpacks at two different locations in Uran at 7 a.m.
As there was a Navy base in the village, the information by the students was immediately reported to the Navi Mumbai police, who, in turn, relayed it to the Navy. 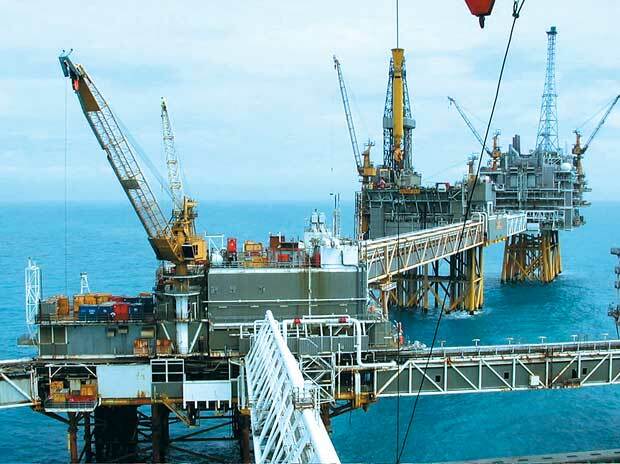 An ONGC plant and the Jawaharlal Nehru Port Trust, are located in Uran, primarily a fishing and agricultural village, while the Bhabha Atomic Research Centre is just across the creek in Trombay, increasing its value as a terror target.